As we've already included "Falling Down" on the blog, we thought we'd post the epic B-Side "FATHOM". 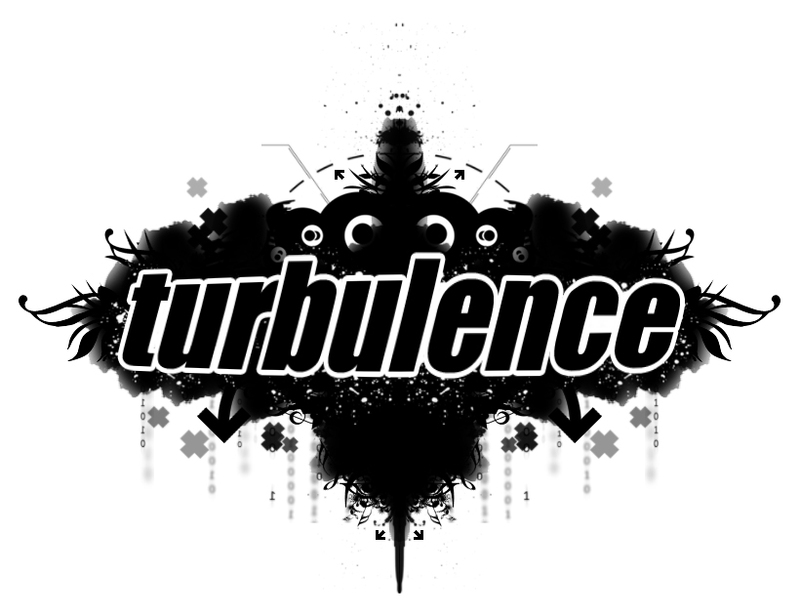 As you should know, CHROMA is Phobia, Sato, and Tyrone, all regular faces behind the decks at Turbulence and their new group is going from strength to strength. Check out Fathom below, and if you havn't already bought it, GO BUY IT NOW!! !